Product #488 | SKU Z-1420 | 0.0 (no ratings yet) Thanks for your rating! The Zacuto Z-1420 is an accessory for the Zicromount III. 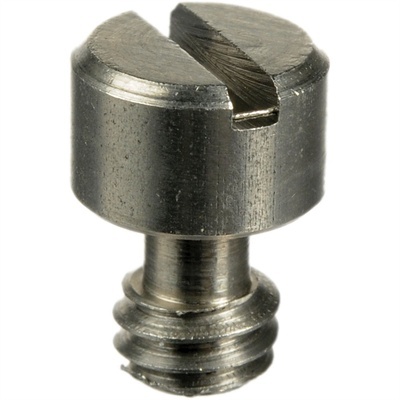 This 1/4-20 screw offers a slotted head and a shoulder above the threads.